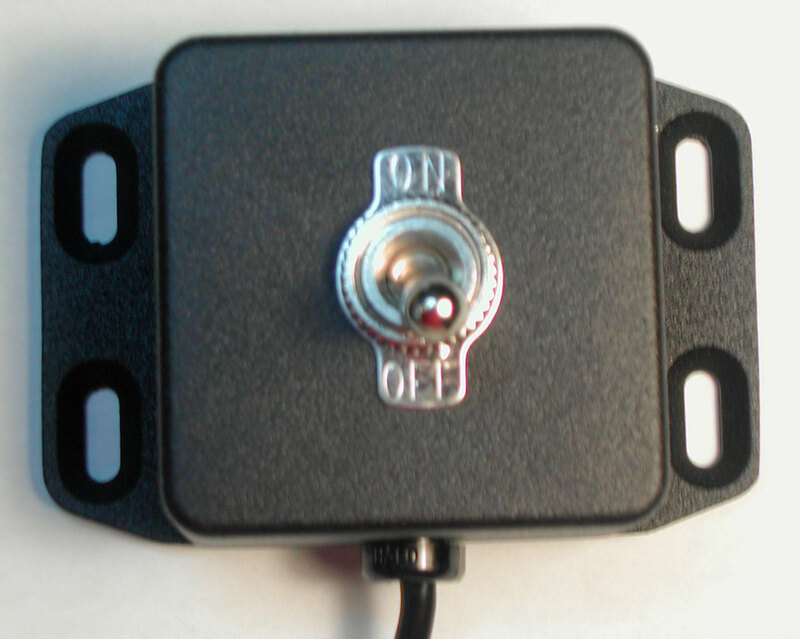 USB HID Programable Single SPST Toggle Switch (ON-OFF) with 2M Cable and Flange Mount. This device can be programmed to emulate keycodes, mouse buttons and joystick buttons . See the 890672 Delcom Setup Utility below to setup the device. Device also supports the FootCtrl, DelcomDLL and all generation 2 commands (Button connected to pin P0.0 and LED on P1.4). Supports all Major operating systems (32 and 64 bit). Simple plug and play USB compliant device. Uses the systems USB HID driver, no drivers to load. Unique serial number in each device, for use with multiply devices. Self Powered from the USB port. Die Cast Aluminum Enclosure. 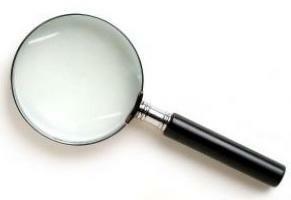 Dimensions are 1.98" x 1.98" 1.235" (50.5mm x 50.5mm x x 31.5mm). Includes 2 Meter USB Cable.